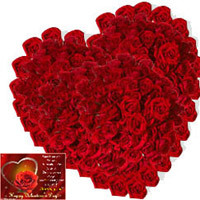 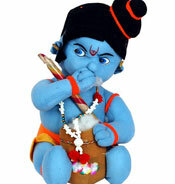 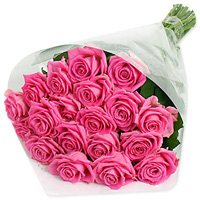 Thinking to send gifts online, 143gifts.com is the best and reliable choice to send gifts to your beloved. 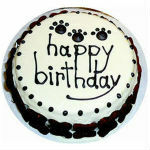 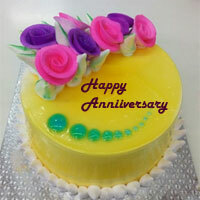 Delivering gifts since year 2000, Congratulations-Gifts, Wedding Gifts, Surprise Gifts, Every hour Delivery and more.. 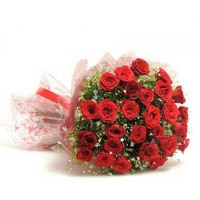 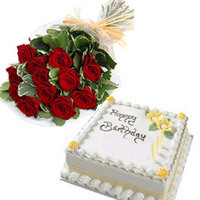 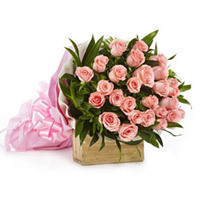 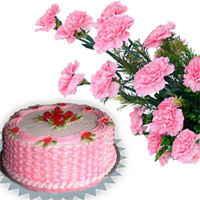 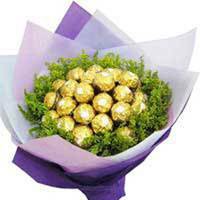 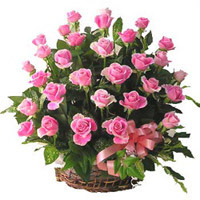 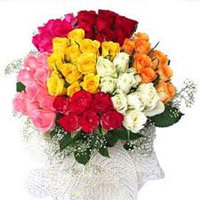 Send Flowers to Bhiwani, Birthday Flowres with Surprise, Midnight, Every hour gift delivery available. 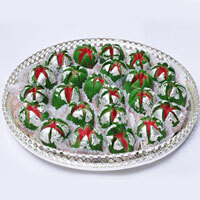 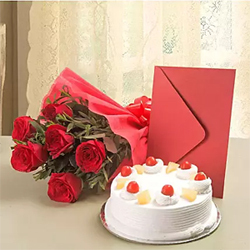 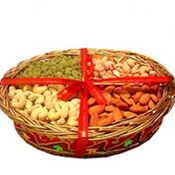 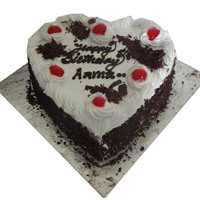 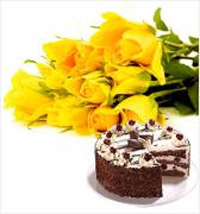 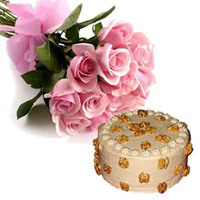 Send Chocolates to Bhiwani, Cakes or gifts with Surprise, Midnight, express delivery available. 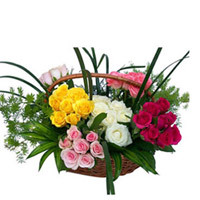 Copyright Â© 2000 to 2018 143gifts All rights reserved.